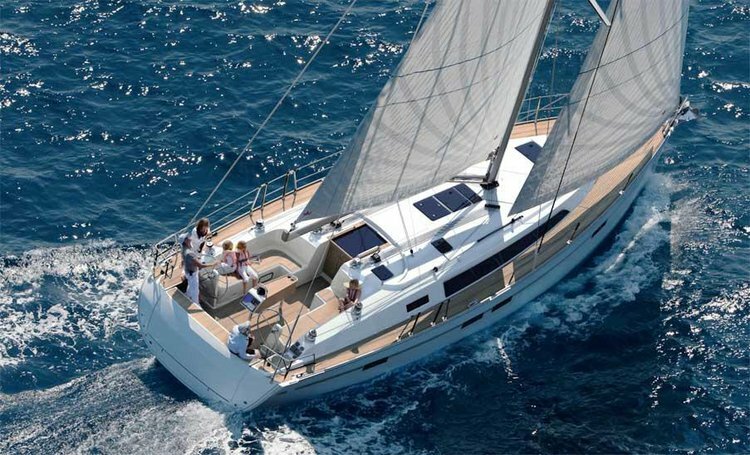 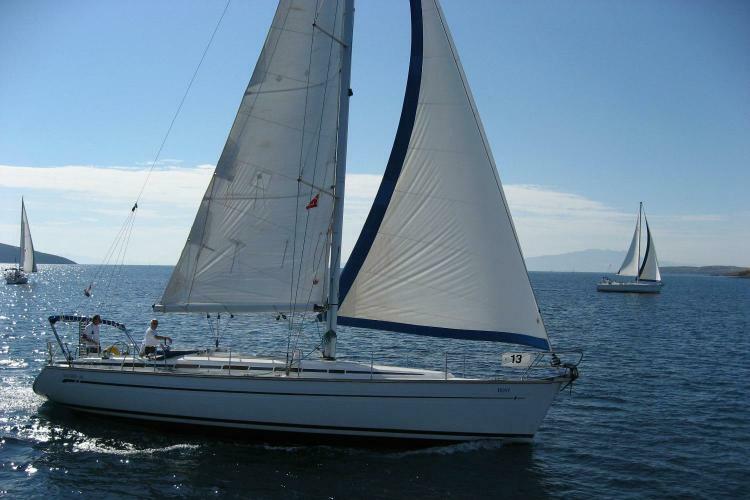 Sailing holidays in Greece are the best on a sailoboat rental in the Greek islands! 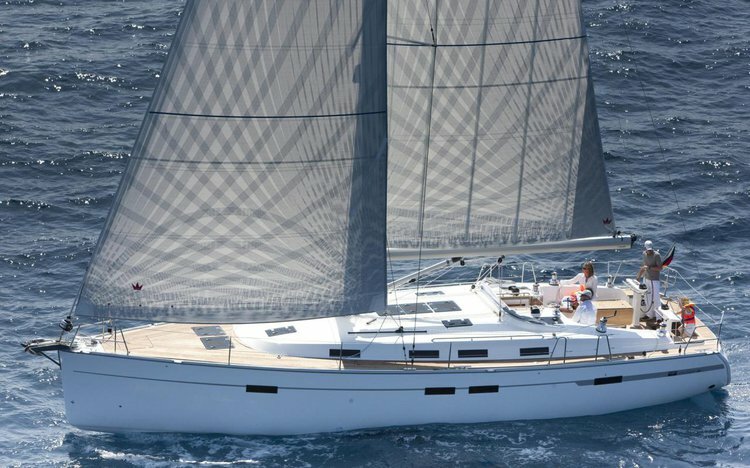 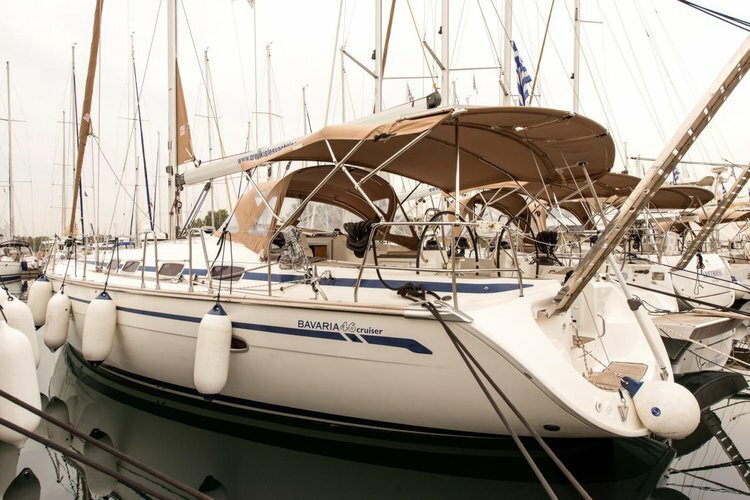 Whether you want to visit the famous islands or discover the hidden gems, we are here to make sure that your sailboat rental in Greece is the perfect one to suit your needs. 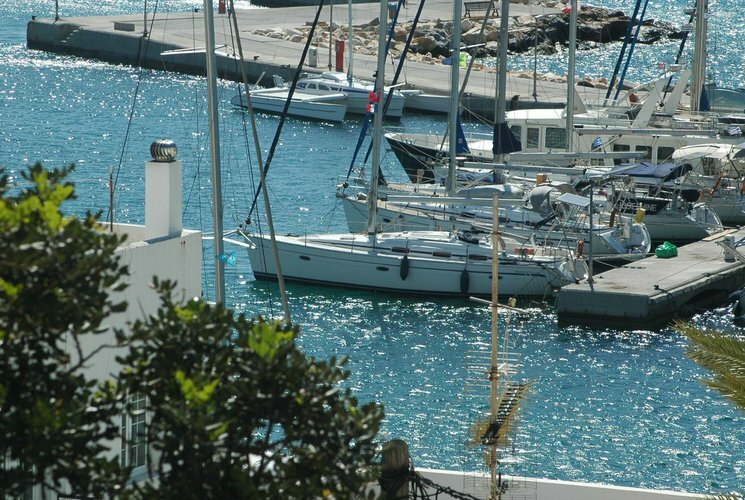 Our local team recommends choosing a boat rental and go on day trips from Athens. 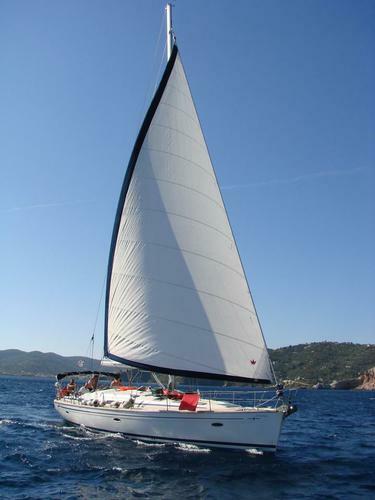 Or check out our beautiful boats in Lefkada and go sailing the Ionian islands. 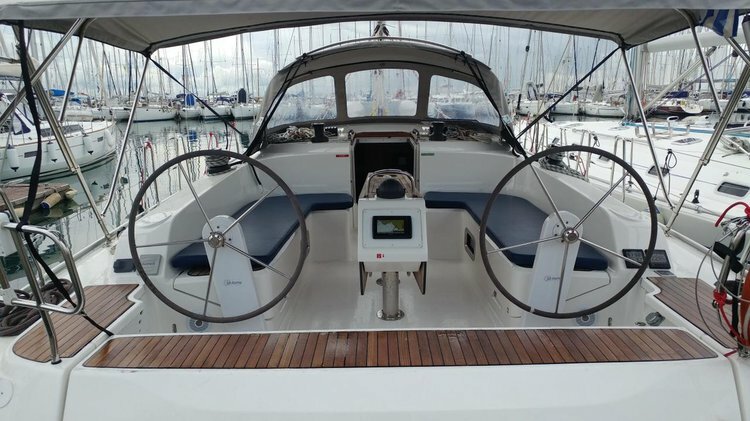 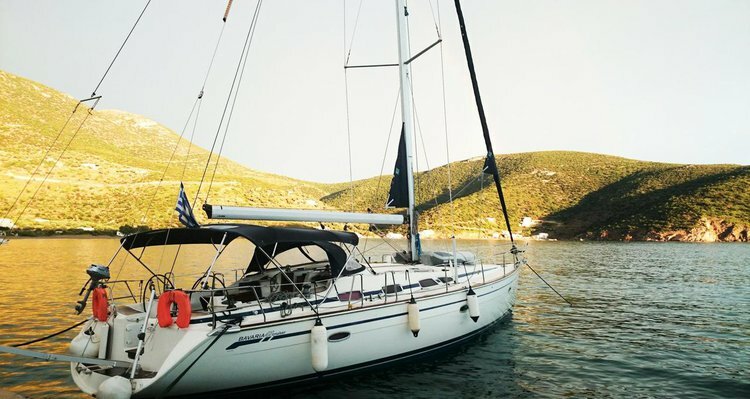 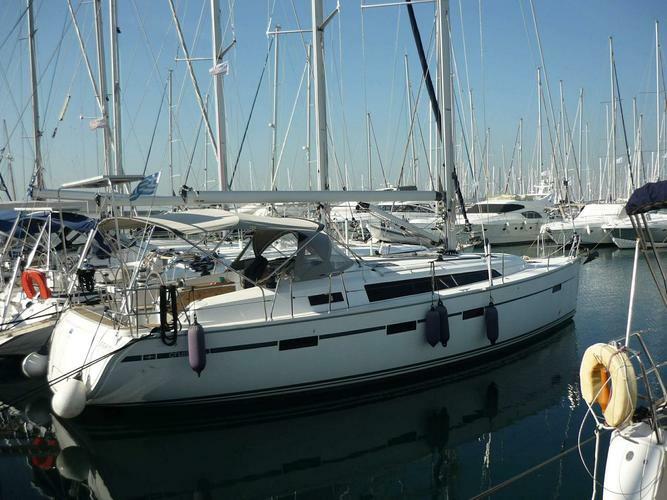 Another great option for your sailing holidays in Greece is a boat rental in Athens, or in Lavrion, which gives you the chance to explore the amazing Saronic Gulf. 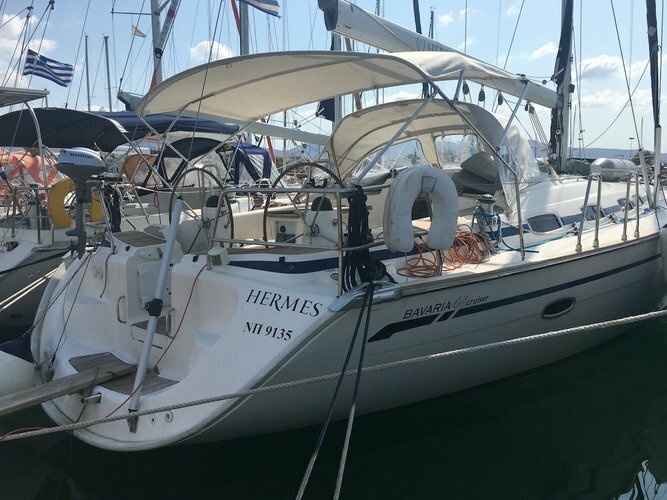 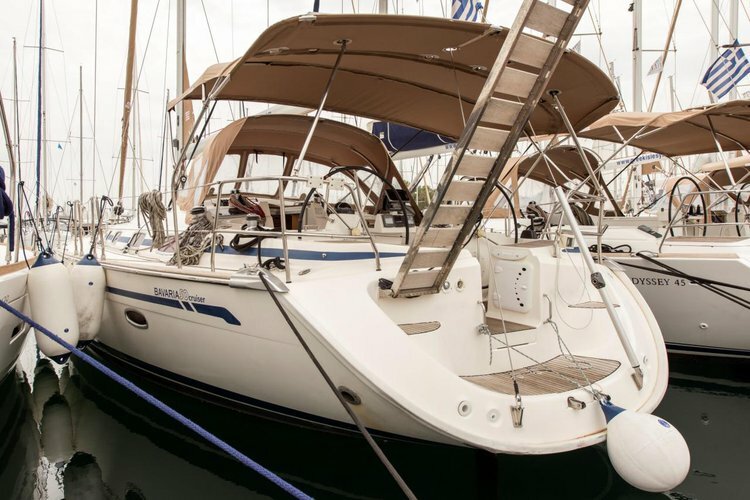 Hop aboard your sailboat rental anywhere in Greece or the Greek Islands,and be prepared for one of your best boating experiences!